Other Products by Optimum Nutrition. Search other Amino Acids products. 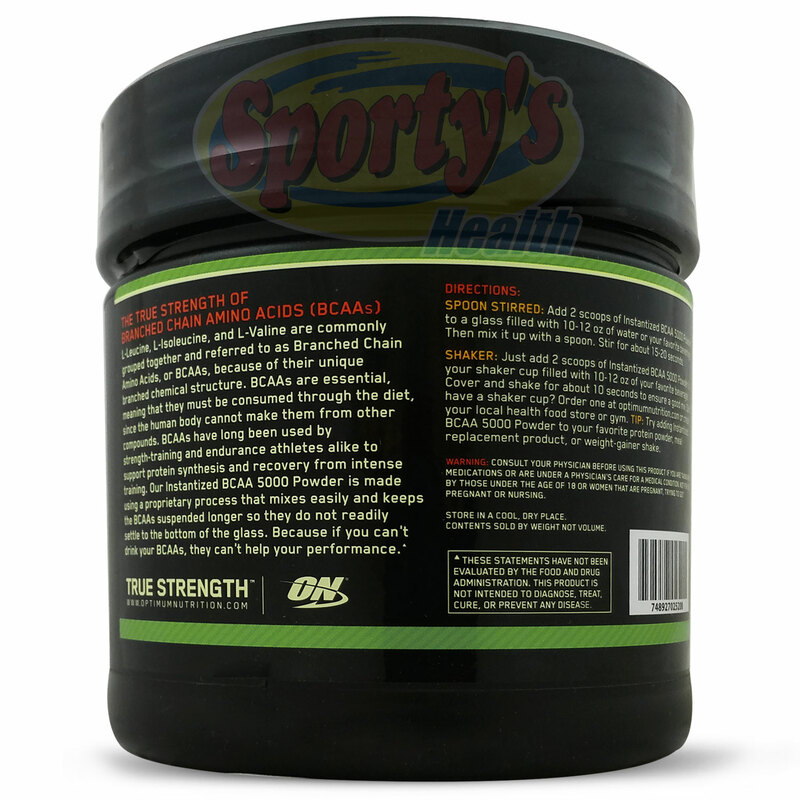 Optimum Nutrition BCAA 5000 formula delivers 5g of BCAA’s in a 2:1:1 ratio per serve. Being instantised the Optimum Nutrition BCAA is suspended in liquid for a longer time making their absorption and utilisation more superior. The branched chain amino acids (Leucine, Isoleucine and valine) are termed “essential” as the body cannot make them so they need to be consumed through diet (or supplementation). 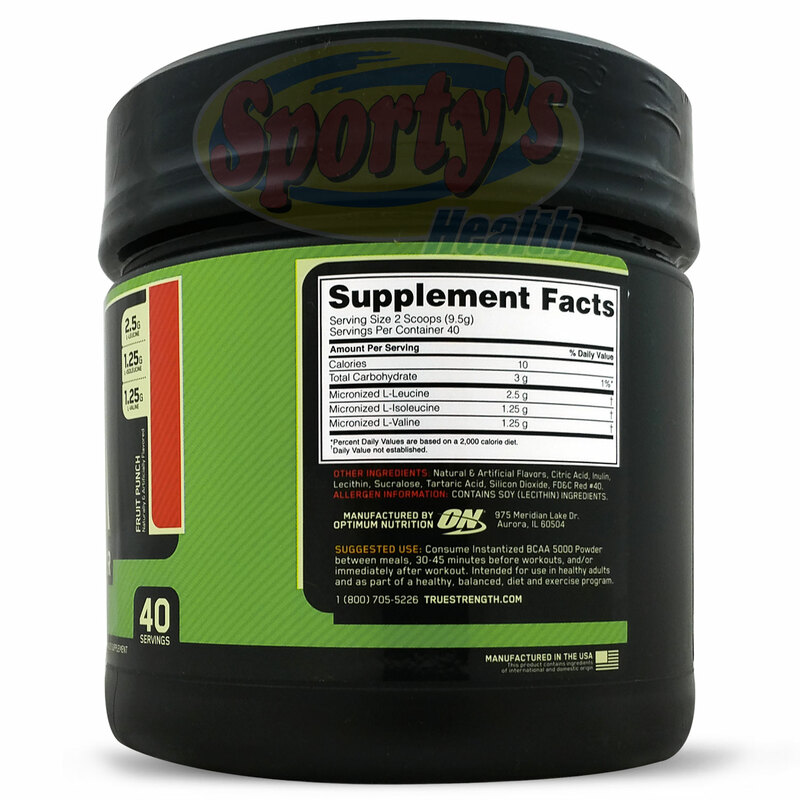 The branched chain amino acids are extremely important to muscle growth and anabolism, especially Leucine which is highly depleted during intense training and is responsible for protein synthesis. 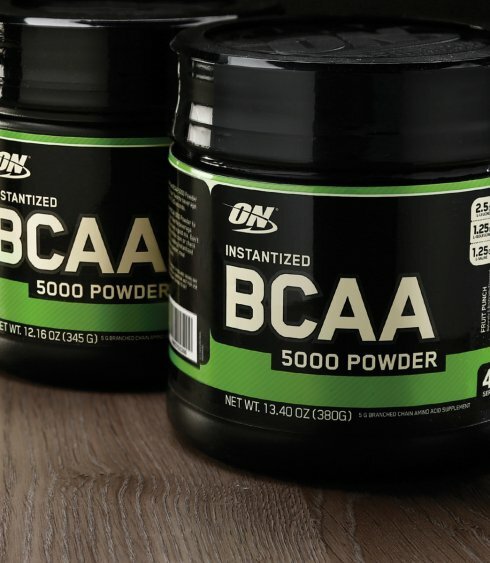 Use of Optimum Nutrition BCAA 5000 Powder will aid cellular energy to muscles, improve recovery time, prevent muscle catabolism and support lean muscle gains. 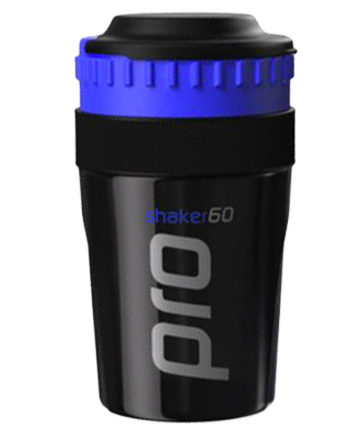 Add 2 scoops (9.5g) of ON BCAA powder to 295 - 355ml of cold water or your favourite beverage in a shaker and consume between meals, 30-45 minutes before exercise, and/or immediately after workouts. OTHER INGREDIENTS: Natural & Artificial Flavours, Citric Acid, Inulin, Lecithin, Sucralose, Tartaric Acid, Silicon Dioxide, FD&C Red #40. ALLERGEN STATEMENT: Contains Soy (Lecithin) Ingredients.